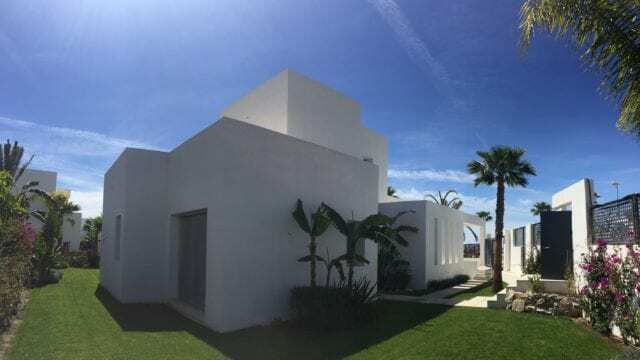 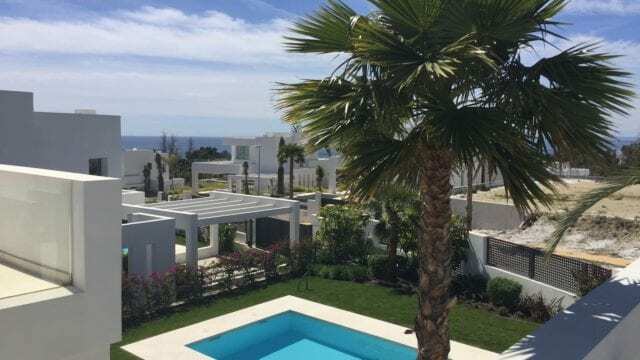 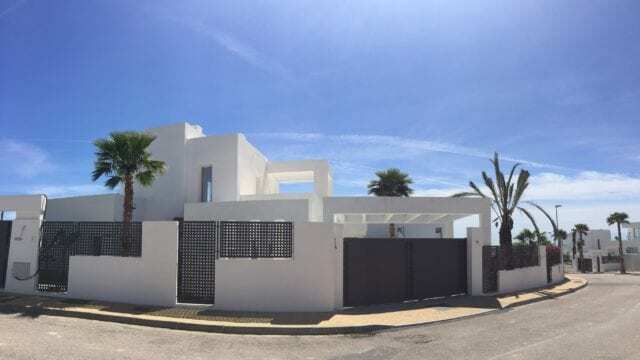 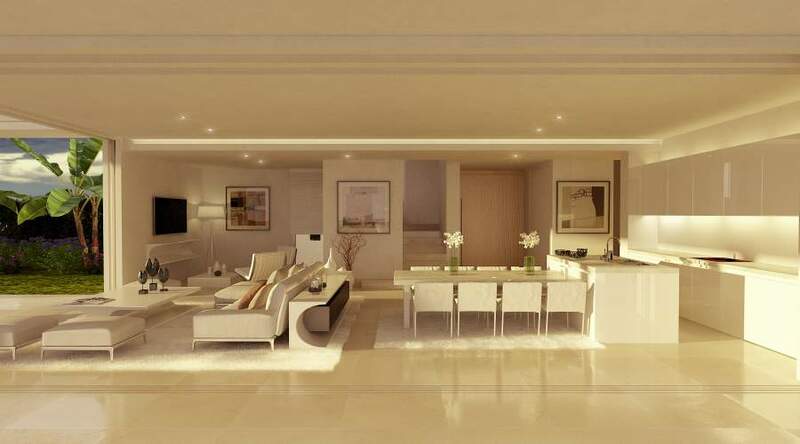 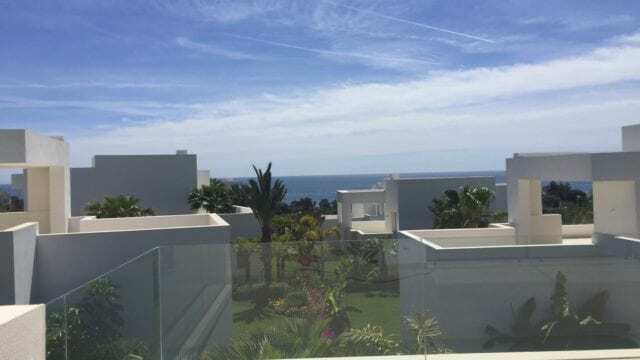 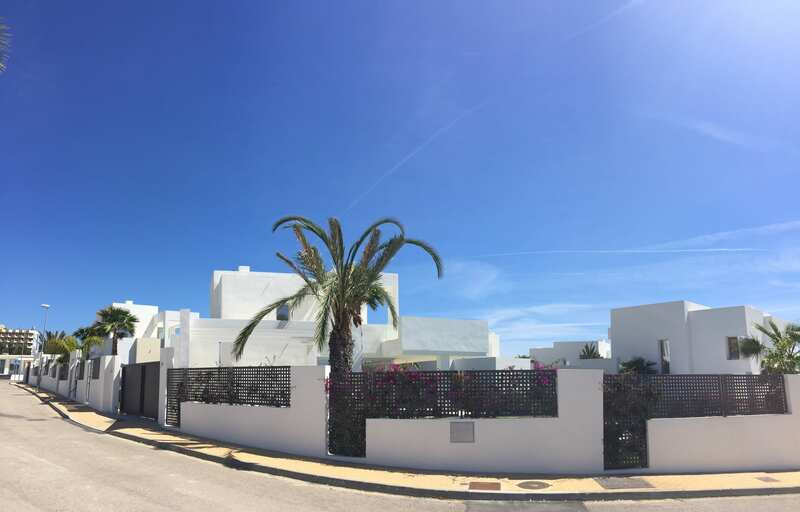 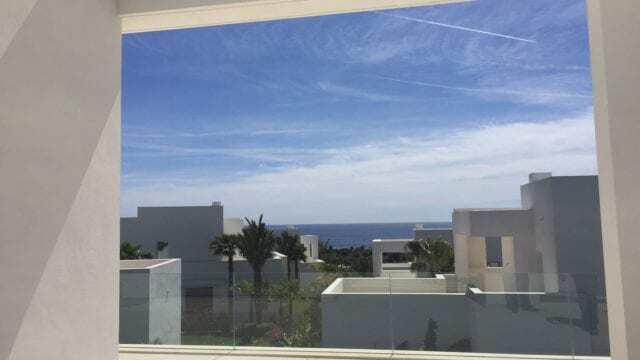 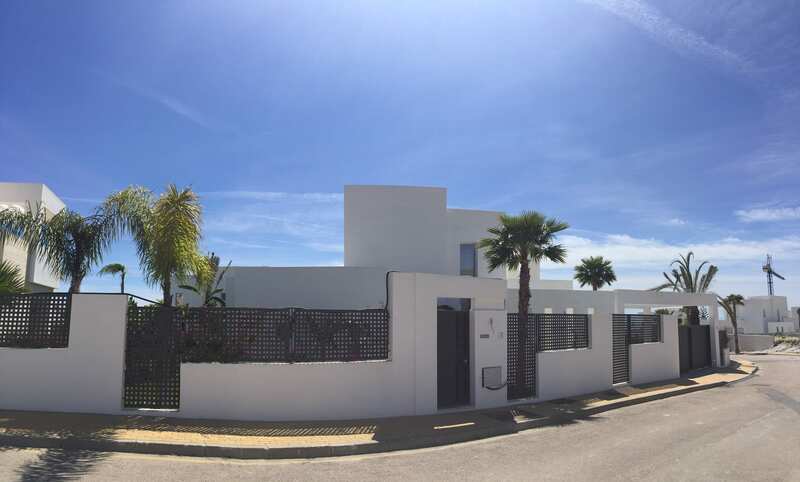 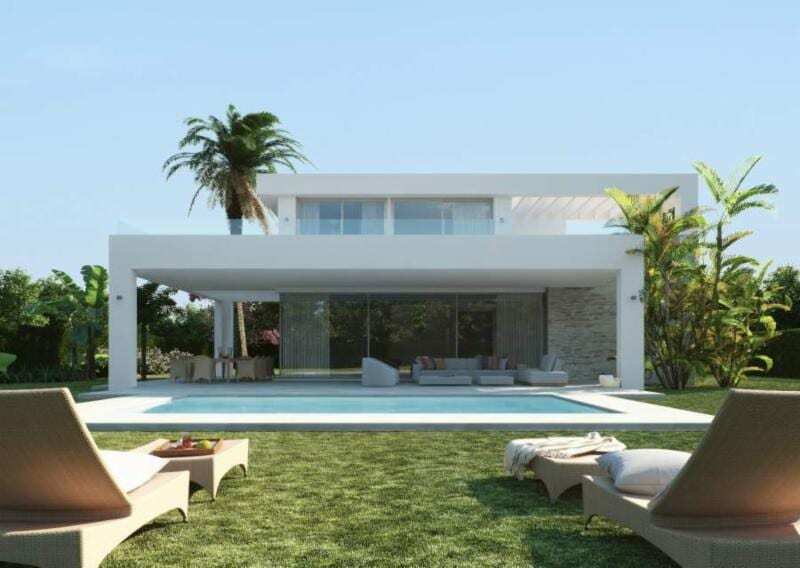 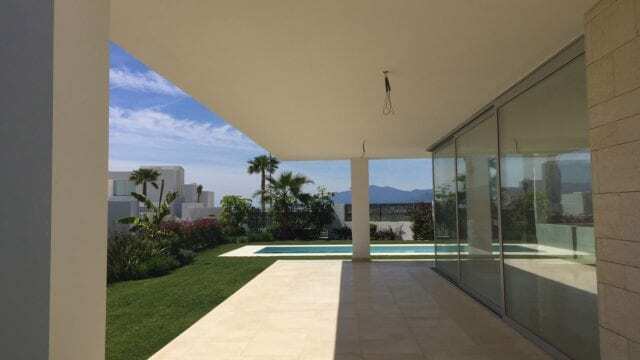 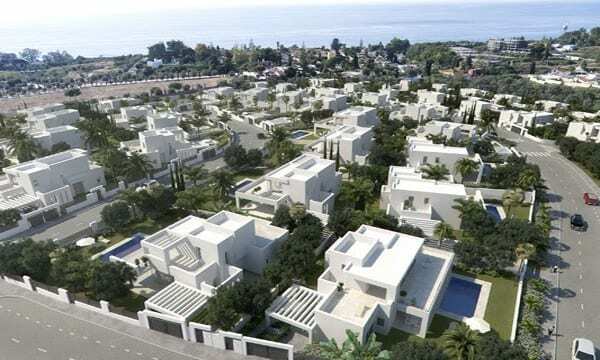 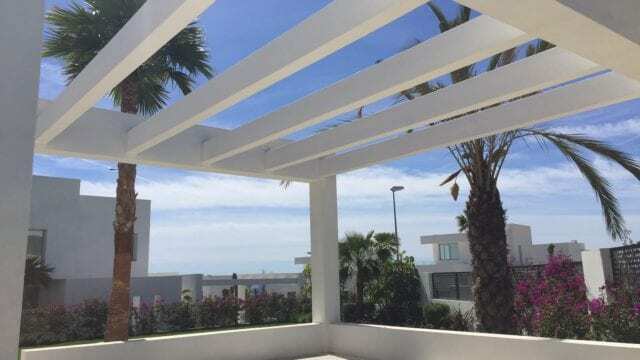 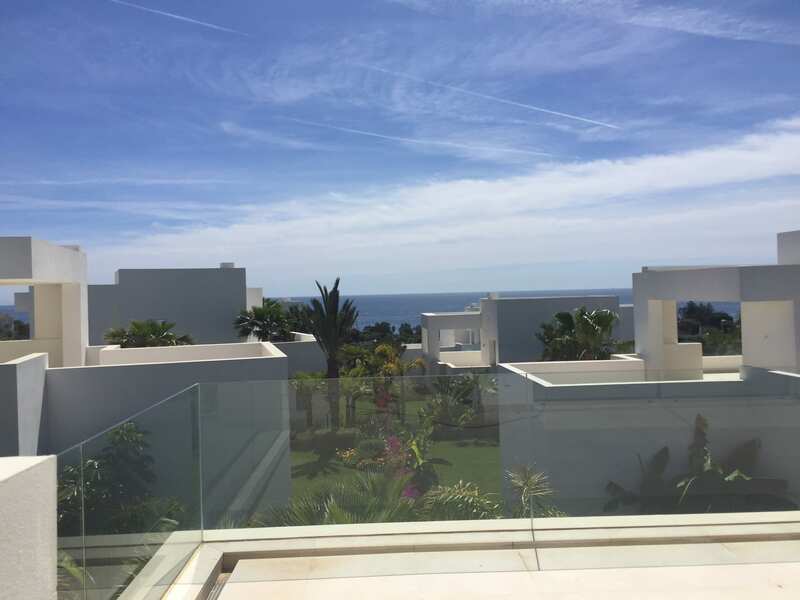 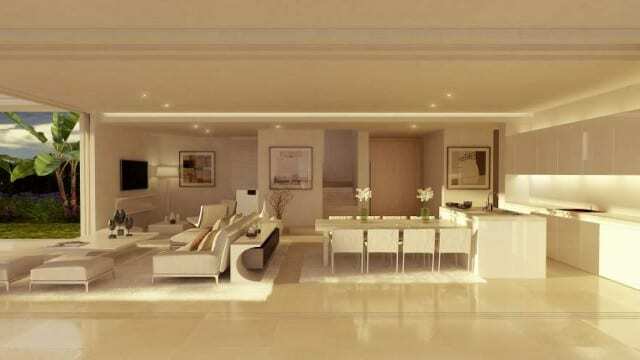 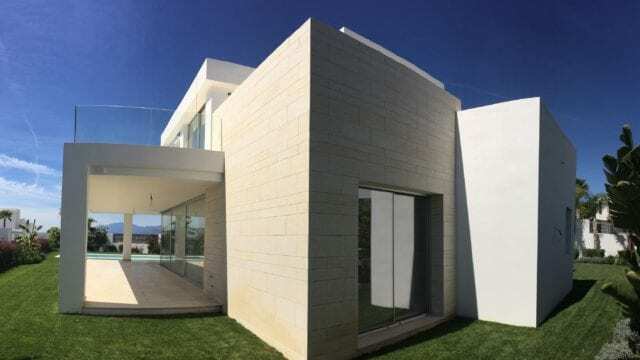 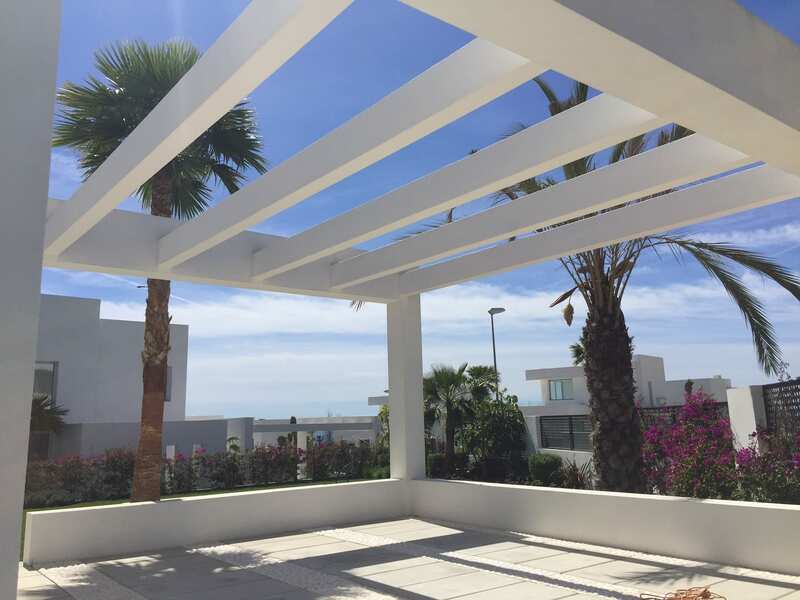 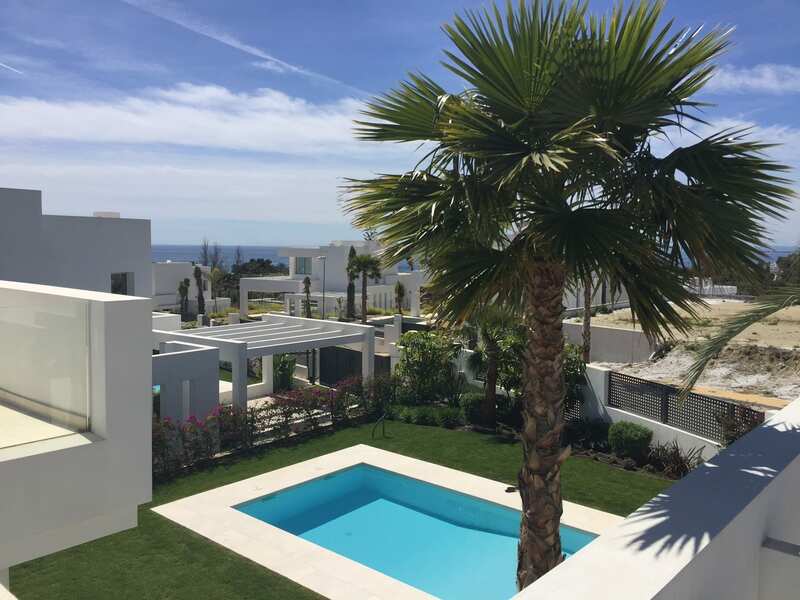 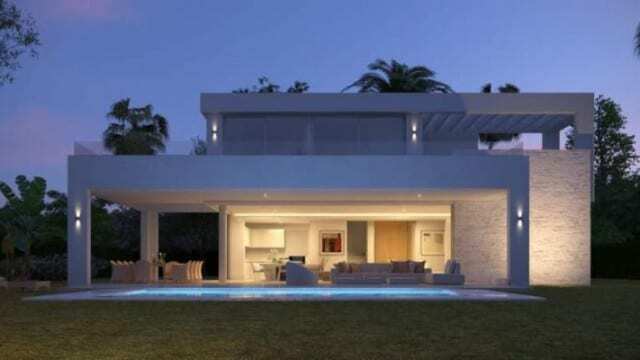 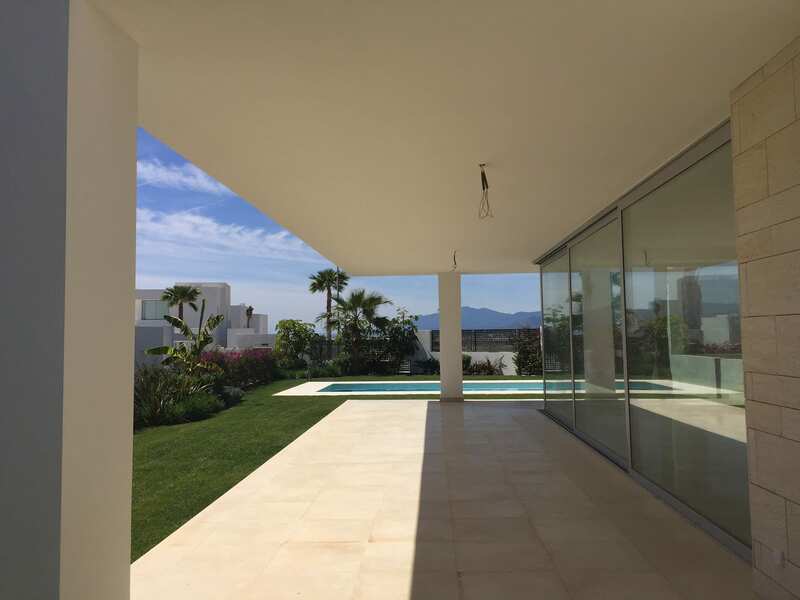 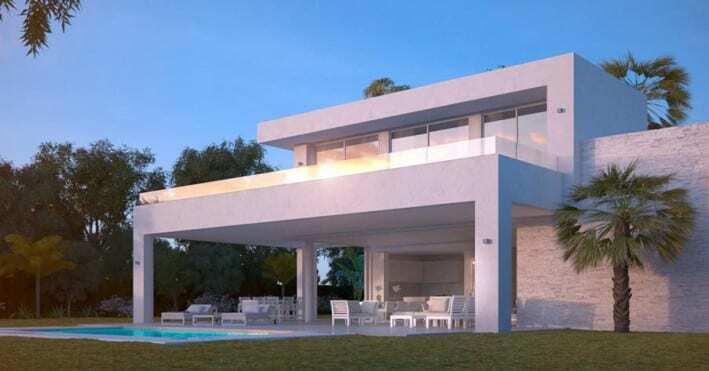 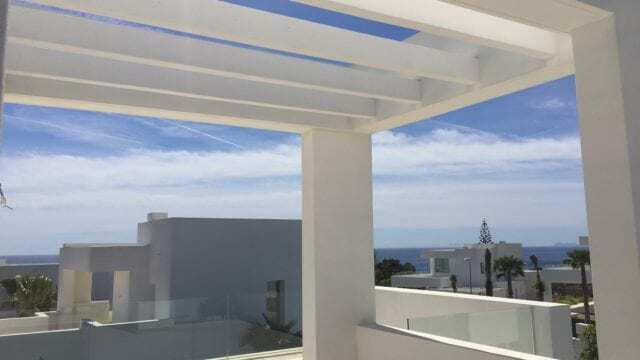 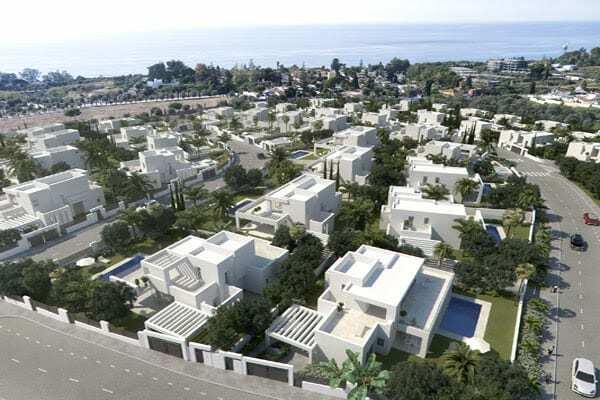 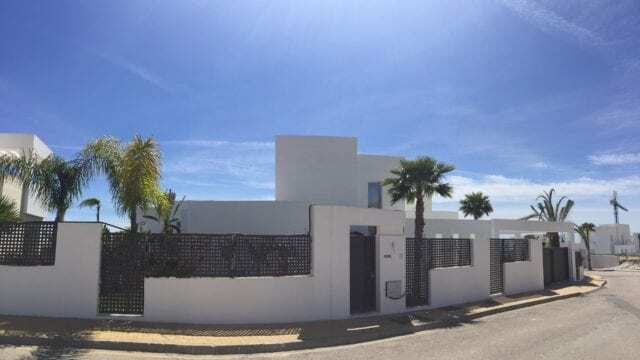 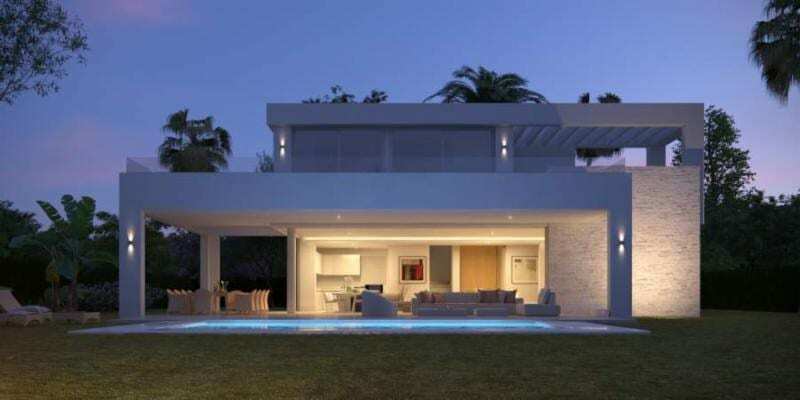 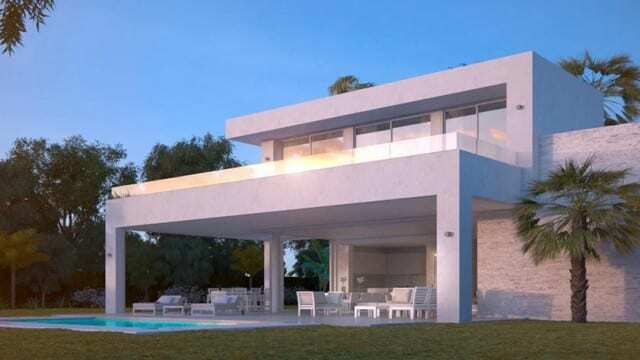 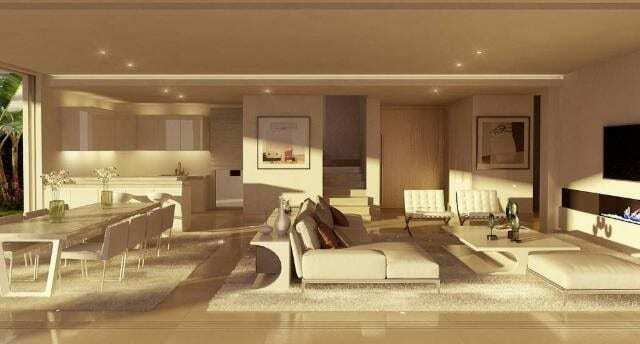 For sale Marbella east modern luxury villa Completed in 2017. 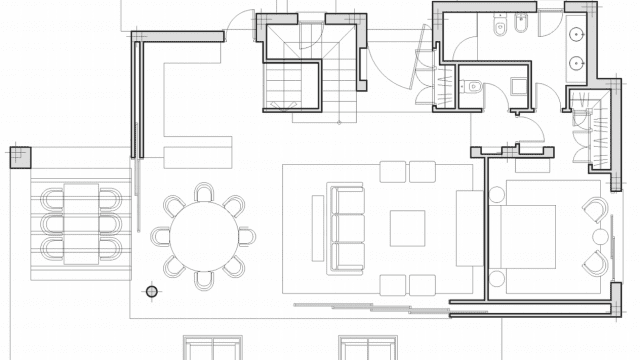 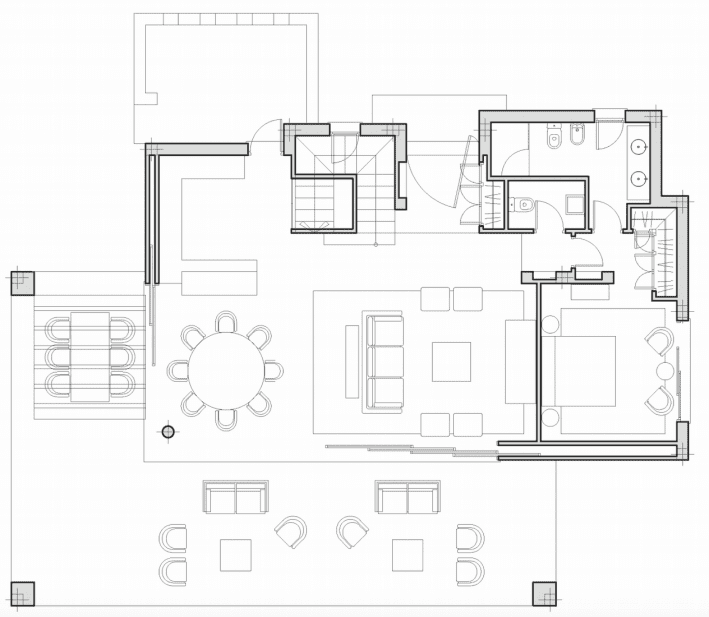 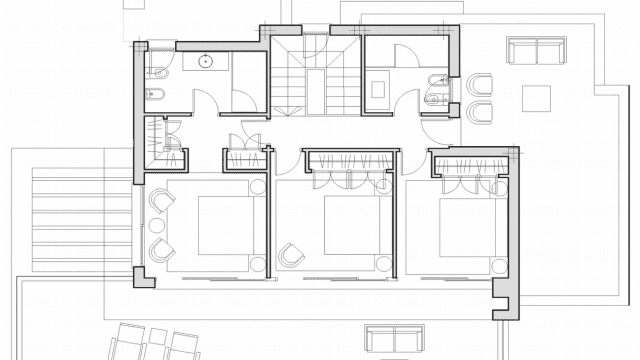 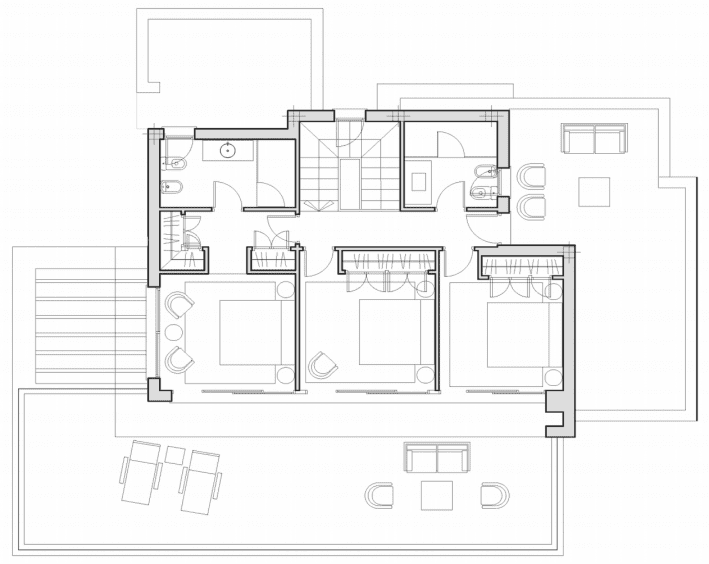 A four bedroom variation of the Pino design, with one bedroom and en-suite bathroom downstairs and upstairs a large bedroom and en-suite bathroom as well as a further two bedrooms which share a bathroom. 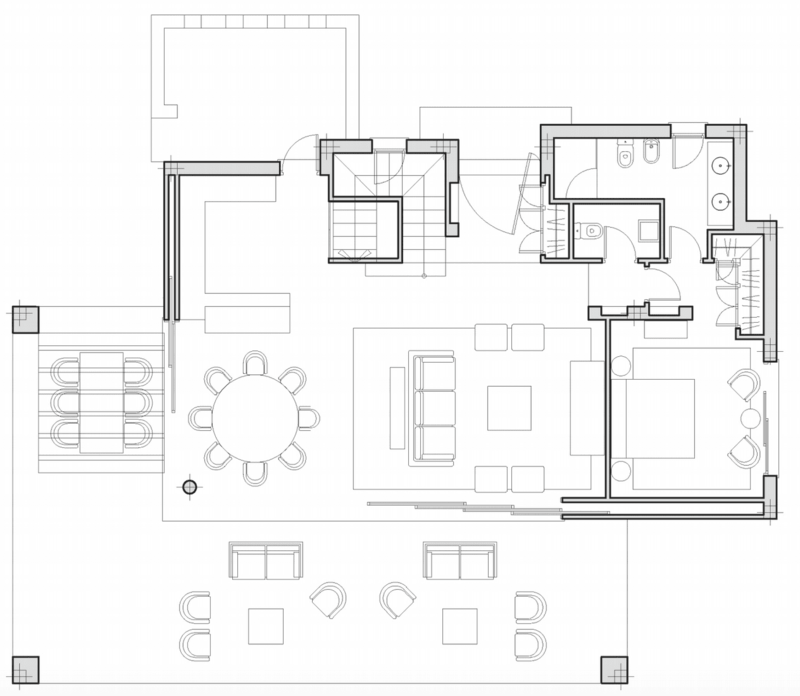 The possibility to change the kitchens integration into the living area allows for tailor made options to suit each owners individual lifestyle. 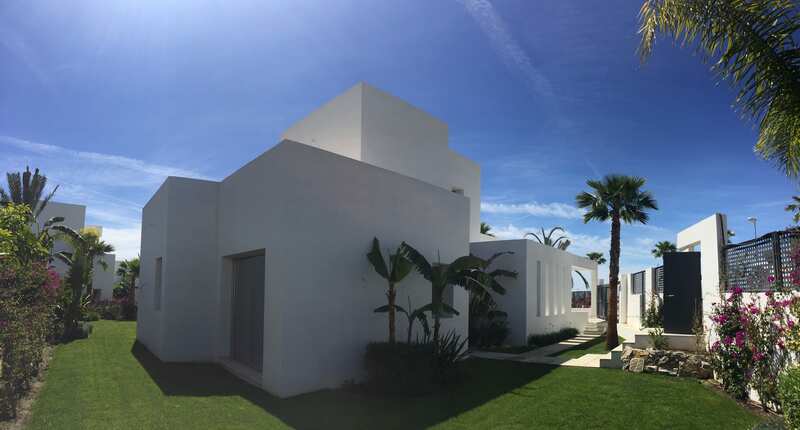 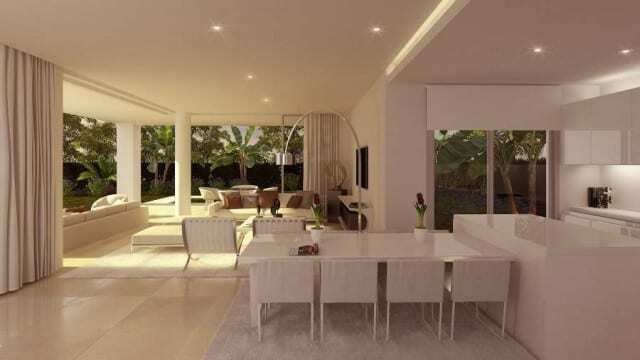 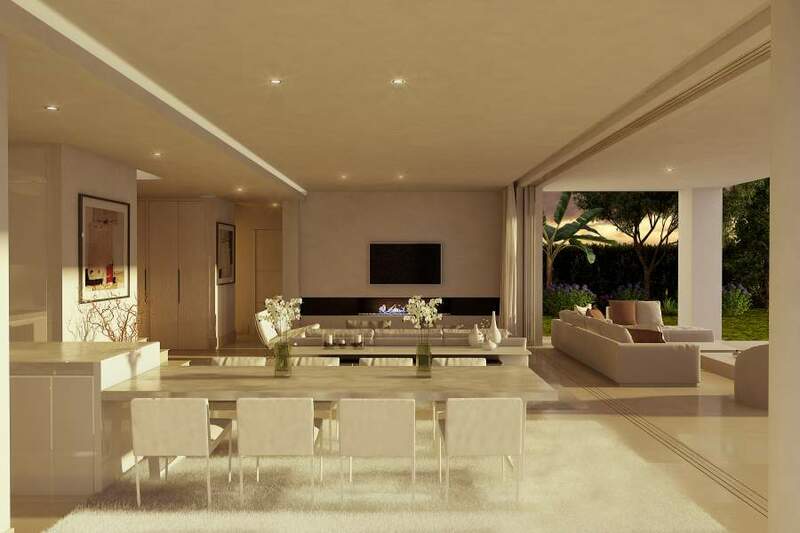 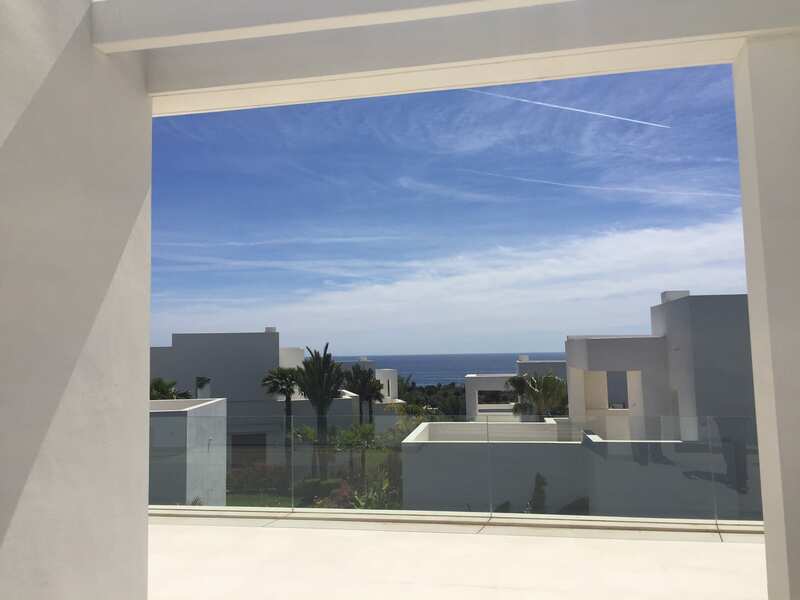 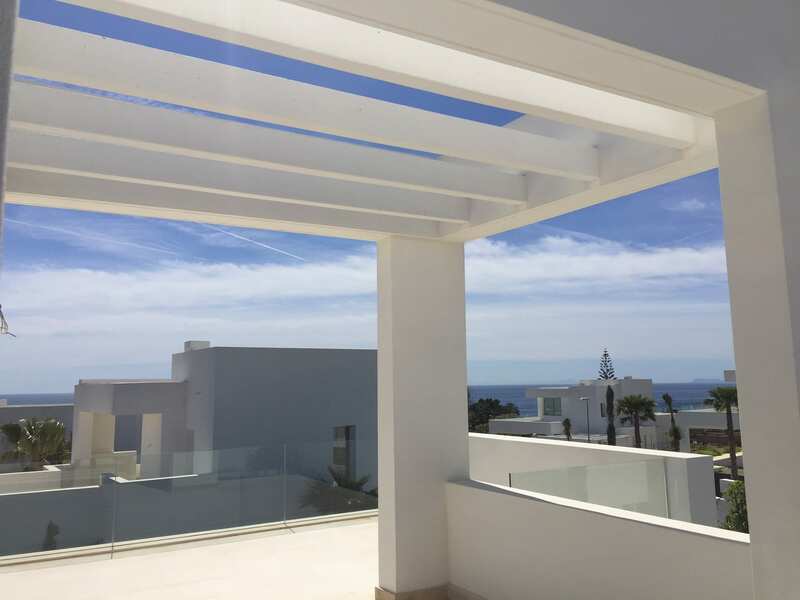 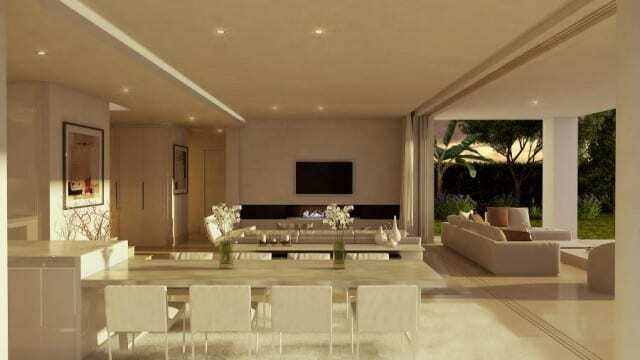 As with all houses at La Finca de Marbella, this model sees an internal living area integrate seamlessly with the outdoor terracing creating one large open plan living space.